Location, location, location! Fantastic opportunity to own a real gem! 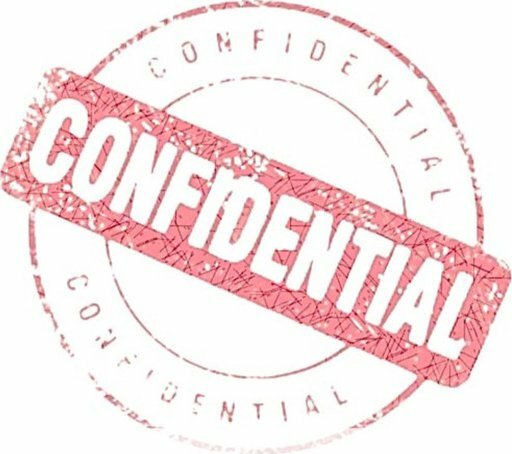 Confidentiality/non-disclosure agreement required before any detail disclosed! Income and expense statements provided to pre-approved buyers only! This is PRIME real estate--don't miss this one! How many two-story strip centers can boast, "fully leased?!" Come see!